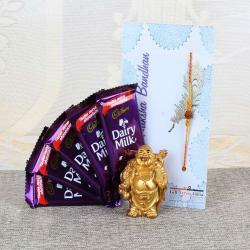 Product Consists: Gift Box of Cadbury Dairy Milk Silk Chocolate 3 Bars (Weight: 55 Gm each) along with 3 Rakhis. Rakhi is festive that is bonded between the brother and sister. 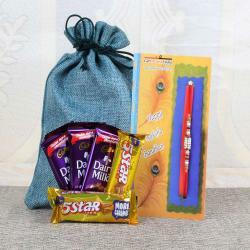 This fantastic pack offers three designer thread Rakhis with three chocolate bars of dairy milk silk. 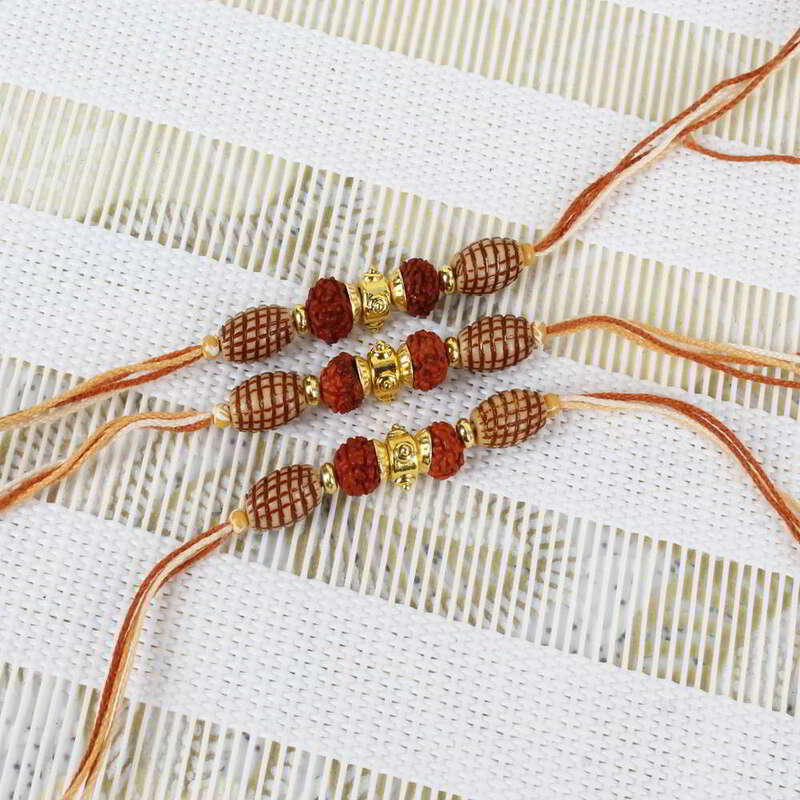 No matter if you are living away from your brother then you can send the Rakhi to your brother. 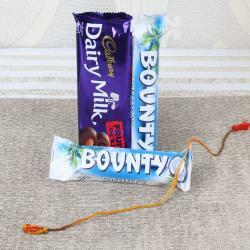 Previously, the process of sending Rakhi would take a lot of time but nowadays with the online gifting commencement you can now quickly send the Rakhi with dairy milk silk chocolate to your dear brother. 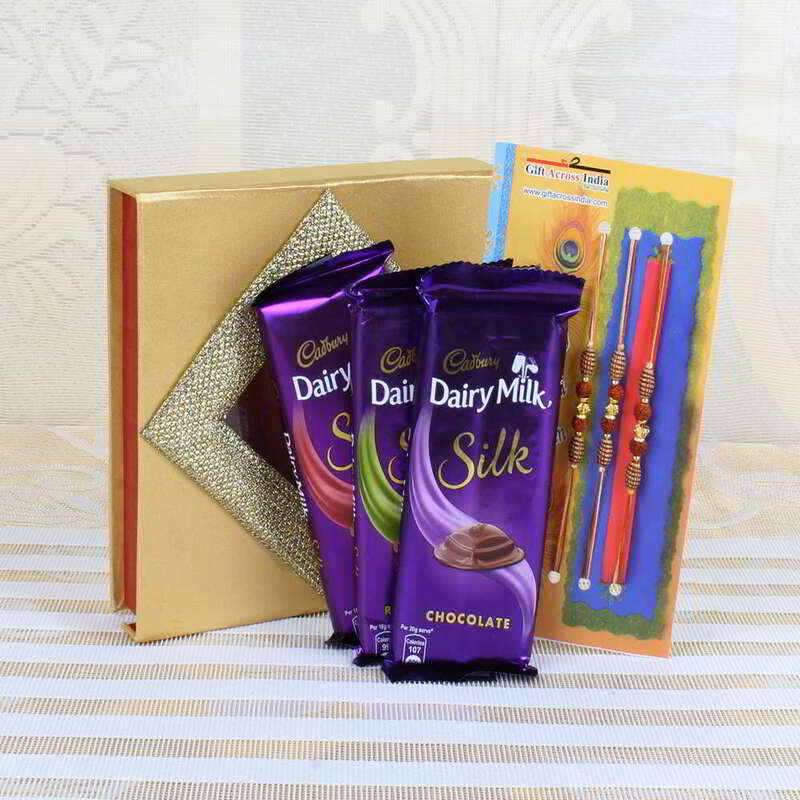 The chocolate is the best choice for Raksha Bandhan gift for sister or brother, and everyone loves the dairy milk silk, so it helps to make the bond in your relationship stronger. 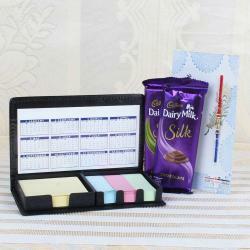 Product Consists: Gift Box of Cadbury Dairy Milk Silk Chocolate 3 Bars (Weight: 55 Gm each) along with 3 Rakhis.